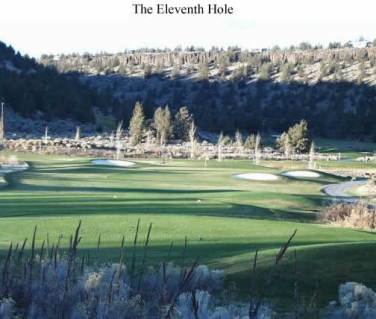 Hawk Creek Golf Course, is a Public, 9 hole golf course located in Neskowin, Oregon, 2 blocks from the beach. 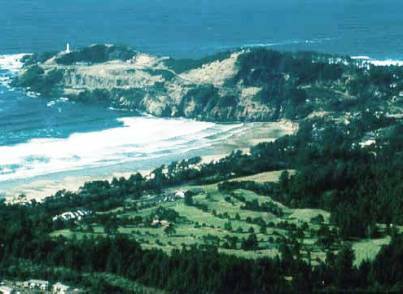 The course lies 12 miles north of Lincoln City and Chinook Winds Casino. 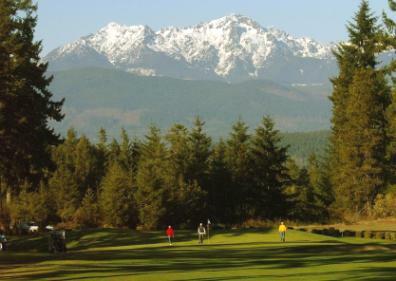 Hawk Creek Golf Course opened in 1969. The course was designed by Harold Schlicting. 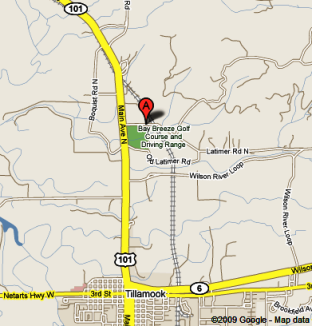 Hawk Creek Golf Course plays to a 9-hole par-34 and maximum 9-hole distance of 2,441 yards. 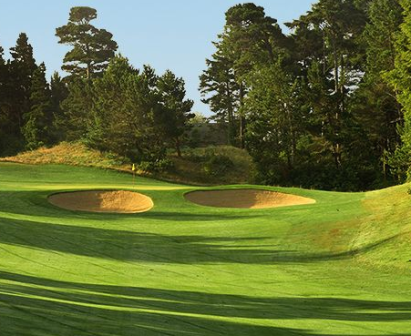 Hawk Creek Golf Course's most demanding hole is #5, a par 3, located on the side of a hill and featuring an elevated green. 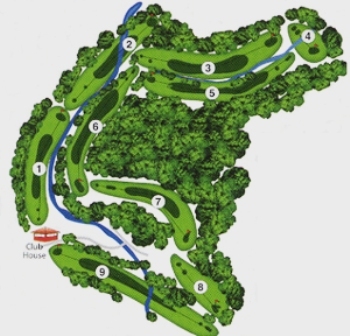 A creek comes into play on all the holes but #5.  Hawk Creek Golf Course closed in 2007. 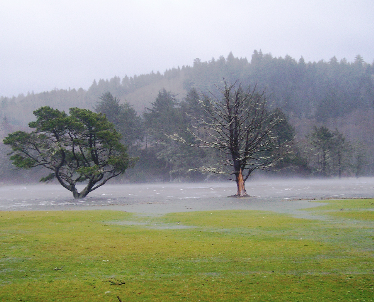 The land may be diverted for residential development. 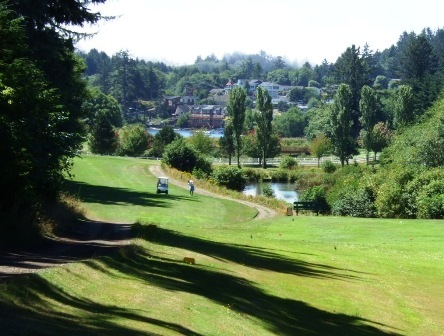 As of March, 2015, the course / land is still being adertised for sale and development.